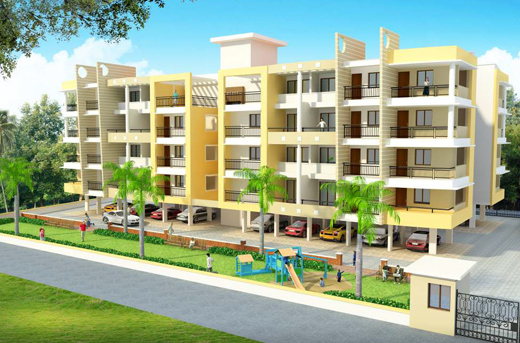 Chandra Emerald is a new residential housing scheme by Chandra Developers in the prime location of North Goa. 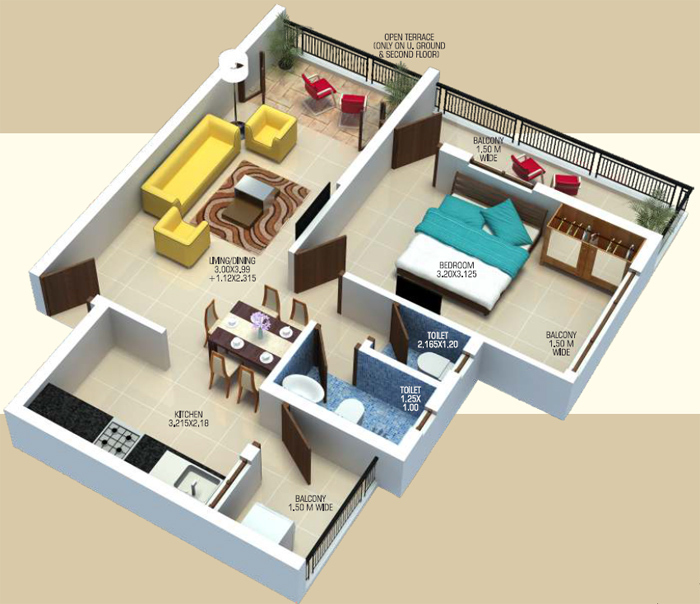 The gated complex has well laid out 1,2,3 BHK apartments of 861 - 1915 sq. 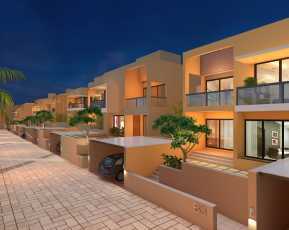 ft and is provided with sophisticated facilities, including property staff, 3 phase electricity connection, power backup, uninterrupted water supply, piped gas, video security for comfortable living. Built to the second generation technology, it uses rainwater harvesting, solar water heater, sewage treatment plant, firefighting equipment & intercom connectivity to keep the building green and lively. 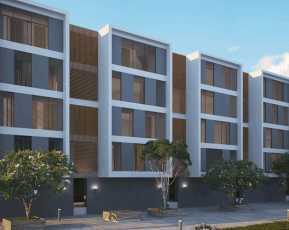 Ideally located at Madel-Mapusa, this makes perfect abode away from the hustle bustle of the city yet close to all urban amenities in the vicinity via NH 17 highway. 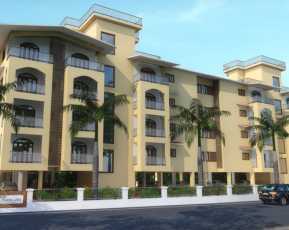 The high class vastu compliant apartment with modern interior and outdoor spaces are increasingly attracting home buyers and personal investors in North Goa. Chandra Emerald Price starting from Rs. 31.20 - 69.43 Lacs make affordable housing for mid residential market segment. Emerald creates excellent community living experience with landscaped green parks, clubhouse with gym, swimming pool, children's play area, and much more. North Goa has everything from popular beaches to hot entertainment gateways to exquisite Goan cuisine that make it the hottest destination in the country. Chandra Emerald residences close to Mapusa city are surely a gift for you and your family and a great investment in future with good rental & resale offerings. 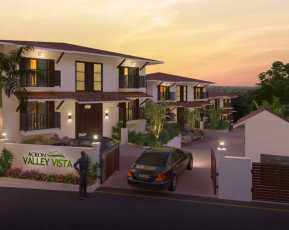 It makes the most preferred choice for those looking for a second home or holiday home in the beach destination Goa. 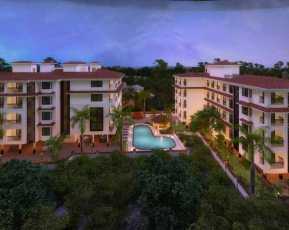 Chandra Developers are a well known name in Goa real estate. The builder is fast gaining importance among the customers for its impeccable construction and commitment to quality as well as delivery. Chandra Emerald is the latest presentation by the builder in the booming real estate destination of North Goa that offers you a chance to buy your own sophisticated home and reap good returns investing in bustling Goa.